Yesterday, Captain Cavedweller and I sat down and made a list of individual and joint goals we want to accomplish for 2014. We’ve long ago given up on making resolutions. They don’t last, and we know unless we set a goal, we won’t stick to it. If you are looking to set some goals for yourself for the new year, think about making them SMART goals. SMART goals are a good way to move from thinking about doing something to getting it done. 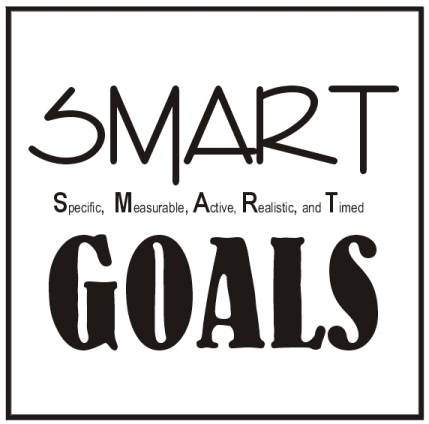 SMART stands for Specific, Measurable, Attainable/Actionable, Realistic, Timely. To get a specific goal, ask yourself the who, what, where, when and why questions. Who is involved? What do I want to accomplish? Where will this take place? When will it take place? Why do I want this to happen? Attainable/Actionable goals help you identify what is most important to you. Once you do that, you can figure out step by step how to make it happen. You will develop the attitude, skill and ability to reach that goal. This part of goal setting requires planning. You need to think out each step of action you need to take to make the goal happen and the time frame in which you’d like to see the results. Even goals that are a stretch (ones that get you beyond your comfort zone) are attainable when you grow to reach them. If your goal is get out the door on time in the morning, what specific steps can you take to make sure it happens? To be realistic, a goal must represent an end result you are willing and able to achieve. You can have a stretch goal that is up there in the stars and still have it be realistic. You are the only one who can decide how lofty your goal should be. Just make sure it represents progress. Some of the highest goals accomplished didn’t seem that difficult because they were a labor of love or evolved from a deep passion. If you honest-to-goodness believe your goal can be accomplished, then it is probably realistic. You can also determine if a goal is realistic by looking at past accomplishments or determining what conditions or factors need to exist for the goal to be realized. A goal is timely when it is tied to a time frame and has a sense of urgency. The steps leading to the accomplishment of your goal will also be time-based. While that is a good start, when you make it SMART you make it doable and provide the basis to hold yourself accountable. “I will make a three-course meal, from scratch, and serve it for dinner Dec. 31, 2014 at 6 p.m.” Anyone could show up at 6 p.m. Dec. 31, and see if you have in fact learned to cook and made the meal. When you share this goal with at least two other people, it will hold you accountable and help keep you on track. The last part of the goal is setting a reward for yourself when you achieve it. Put it in writing and hold yourself to it. 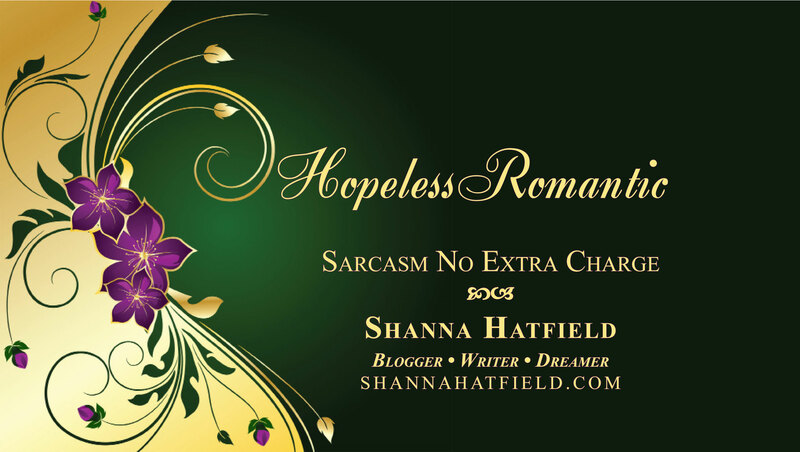 What realistic thing would you award yourself for meeting the goal? A pedicure? A new outfit? A spa day? Think of something that will give you some inspiration to keep going when you feel yourself dragging. She Who Is Ready to Make this Year Fantastic!